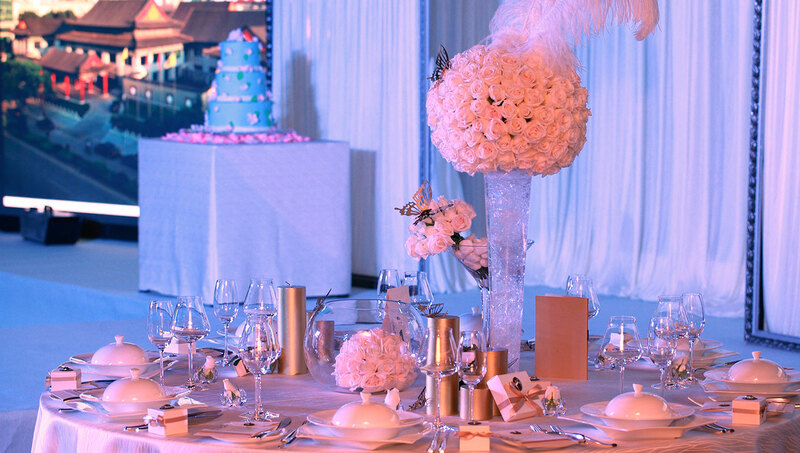 For your dream wedding, the beautiful Grand Ballroom is the picture-perfect venue for a memorable celebration. Adjoining the picturesque Spring and Summer and Gardens of the Clubhouse, the spacious and elegant ballroom can host a banquet for up to 120 guests, and offers a state-of-the-art sound and light system. Choose from a selection of delectable banquet menus, or our chefs are delighted to create a bespoke menu for a wedding feast to remember. 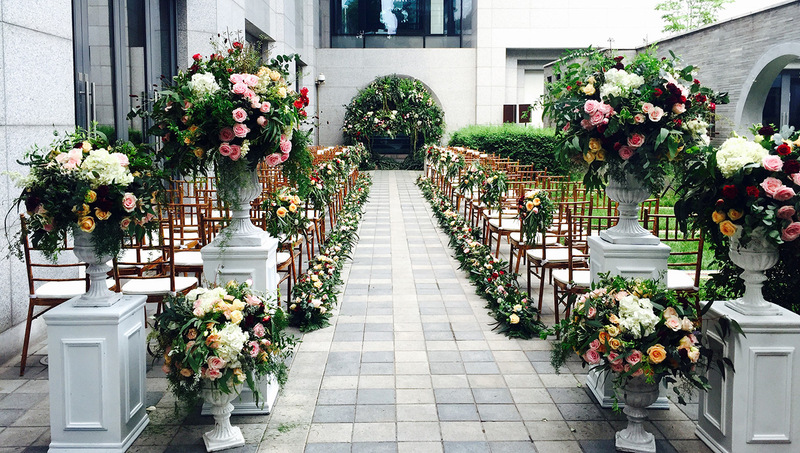 To ensure all runs smoothly on the big day, the Clubhouse’s professional banquet and event consultant will work with you to design the venue set-up, floral arrangements and bouquets. 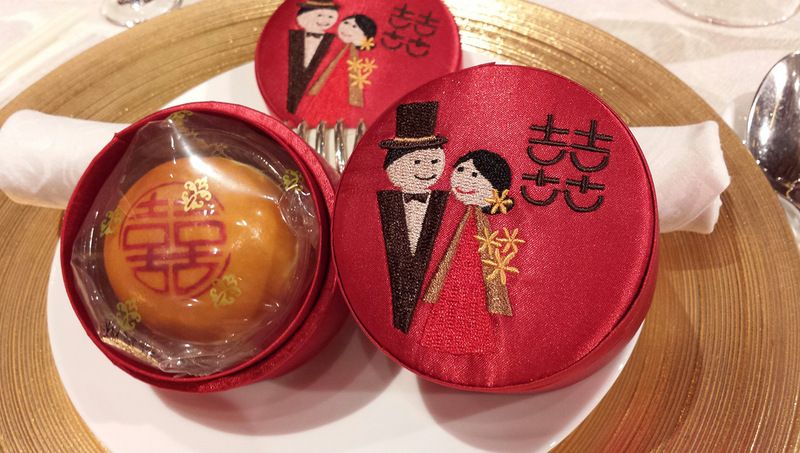 You can also order exclusive Clubhouse wedding favours for your guests to commemorate this special occasion. You and your guests can also enjoy the option of staying in the Clubhouse’s luxurious accommodation. 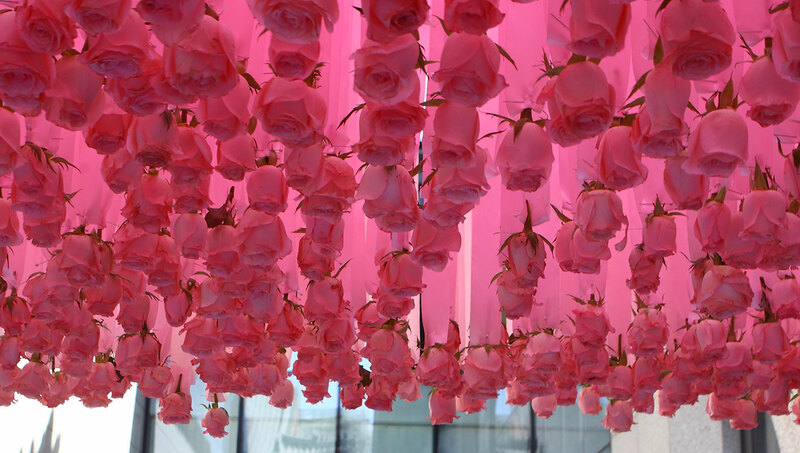 Your bridal suite will be decorated with auspicious special touches to celebrate your first night together as a married couple. 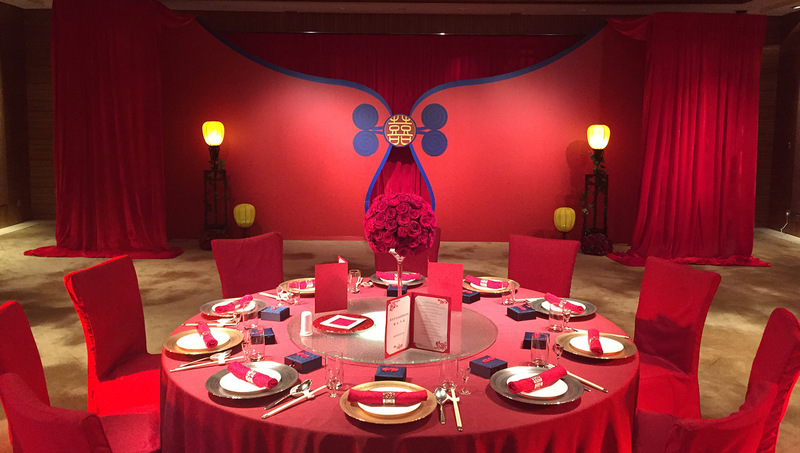 The ultimate location for a traditional wedding for Chinese couples – doubly meaningful and double happiness. Boxes of tasty wedding cake exclusively available at the Clubhouse. 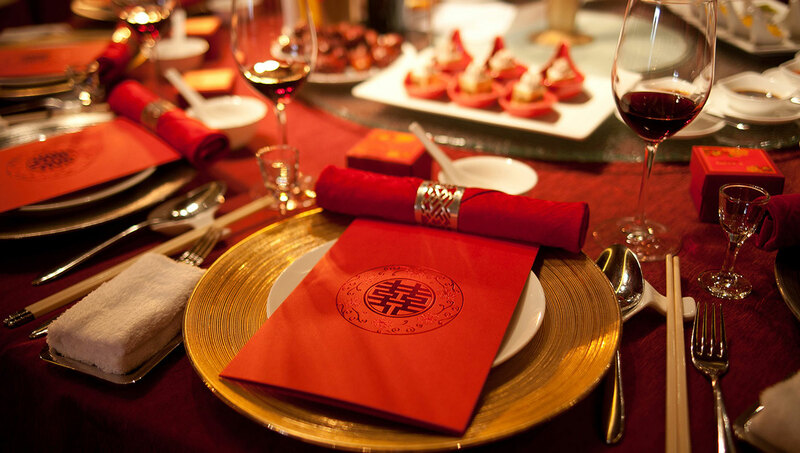 The professional team at Beijing Clubhouse can tailor-make your wedding according to your requirements.